If you’re not redirected click here. 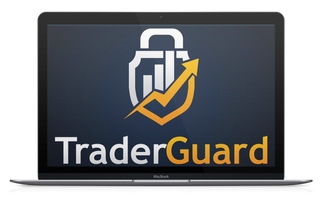 Trader Guard is part of the Takedown Czar Family and offers dedicated piracy protection plans customized specifically for the needs of the Trading & Forex industry. We’ll see you on the other side.